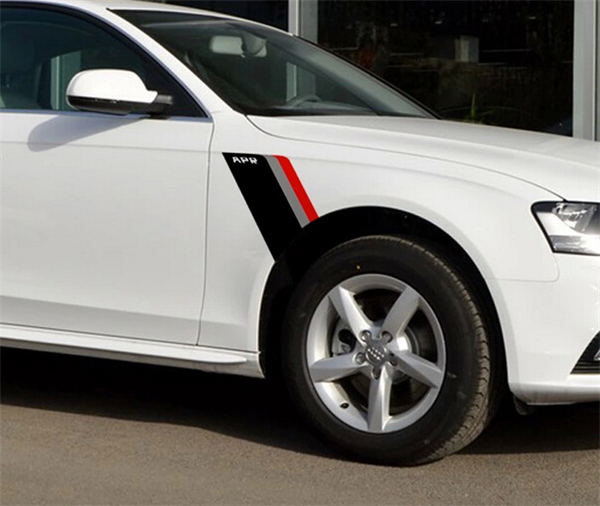 Custom Vinyl Stickers / Decal Printing– printed and cut from high quality adhesive vinyl. Apply them as window decals, wall decals, helmet decals, car decals, truck decals, vehicle graphics, boat decals, boat graphics, windshield decals and more. We’ve completed thousands of custom label printing and customized stickers printing jobs for both major corporations and small startups. We’ve gained years of experience and have the foresight to avoid possible problems before they happen, by advising you of possible conflicts, errors, or delays that may arise out of graphics submitted that are not to the proper specifications, scheduling issues, or other issues. 800-495-1306 Custom Shaped Labels– labels actually custom die cut to the shape of a company logo! Please take a look around our site and see how we are different. Then give us a call or email to see how we can help. Manufacturing/ Industrial Industry Label Printing– ANSI, ADR HIN, OSHA, NFPA, IMDG, NPR safety labels, chemical labels, equipment product labels and more. Mailing & Shipping Label Printing– made for use on company packaging, boxes, and envelopes, and can be supplied to you on rolls, individually cut, or on sheets. Hospitality Labels– product promotion, event promotion, for shipping labels or to promote tourism. -J. Staff | Breathable Foods _______________________________________________________________ “Always done right on time”? Custom Foil Labels– Seals, and special occasion labels: Silver And Gold Foil Stock, Foil Stamped or Blind Embossed. Cosmetics label printing– for cosmetics that are water based, oil based, cream base, or mineral based, with laminations to help protect label inks. Maybe you’re not experiencing A, B, C and D, and therefore you’re still shopping for the right printer. Well, all of these benefits can be experienced by working with a solid, dependable vendor. We’ve heard all the “miss” horror stories of those missed deadlines, mis-communications and misprints from other vendors. We will show you how each of these potential pitfalls can be avoided. My name is Michael Nova. Owner and founder of Nova Custom Label Printing. We started our company in 1995, and after a relatively short time, found ourselves taking customized stickers and custom labels orders for major clients like NASA, Shisedo Cosmetics, BET Networks, The United Way, Coldwell Banker and many, many more, by making sure that every single sticker and label was “always done right on time”. Our story was most recently featured on Entrepreneur magazine’s website, entrepreneur.com. Retail Label Printing– offering a wide array of label choices for both small retailers and large chain stores. Clear Labels– We offer clear custom labels in all shapes and sizes. Our clear labels are reliably printed with the appropriate laminations for the product, to achieve that “no label” look. Non-Profit / Charity Label Printing– We help you stay under budget with high quality fundraising, address or identity labels. Adhesive Label Printing– for charity labels, address labels, postal meter labels and many other uses. Please note: We don’t have automated price quotes on our website, because unlike other companies, we don’t offer the same thing to everyone. We treat you like an individual. 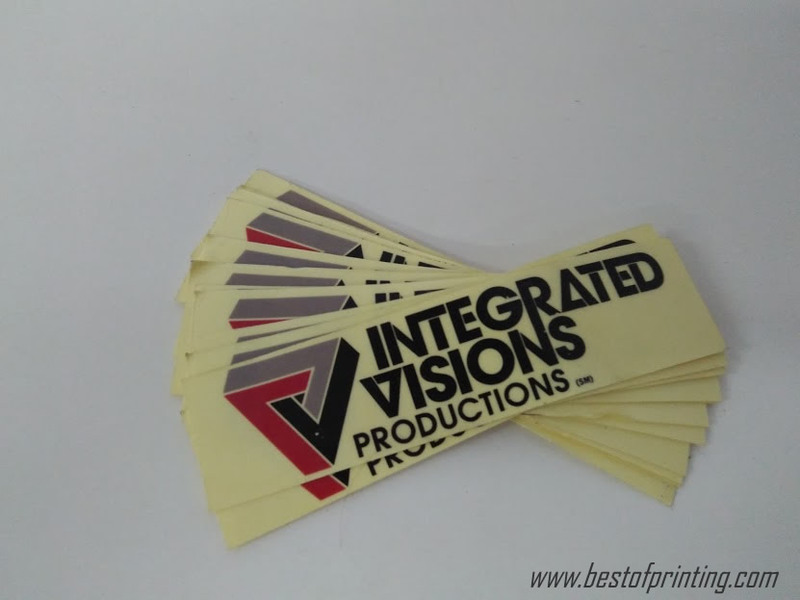 We offer high quality Label Printing & Customized Stickers Printing, not cookie-cutter, run of the mill work that looks like everyone else, because we want your work to stand out, and get noticed! We have custom stickers that last through rain, hail and shine and will stick to anything from buildings, footpaths and windows to buses and cars. We’ve got you covered no matter what you need and can help you apply them to absolutely any surface you can think of. 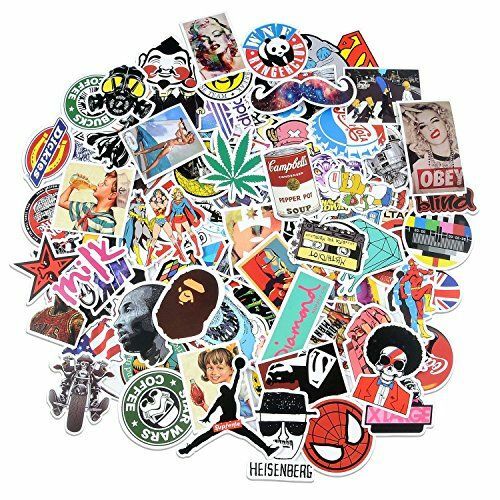 There’s simply no better team to come to when you need custom stickers in NYC! Promo Label Printing– perfect for branding, promotional handouts, as coupons for incentives and discounts, or for advertising purposes. 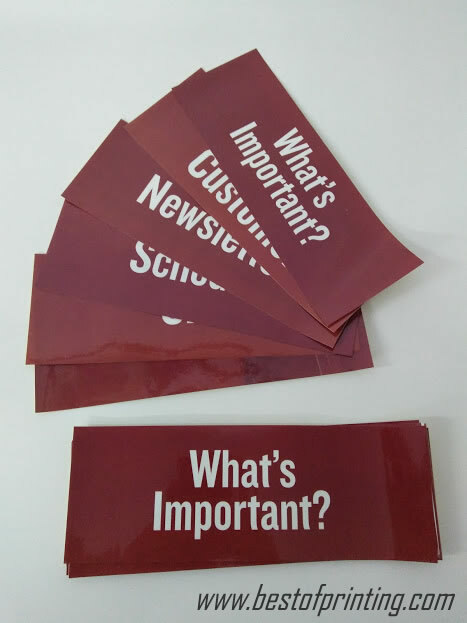 Use promotional labels to make statements and send messages. Healthcare label printing– for insurance and billing, to label files, inform patients, label pharmaceuticals, and more. Hard Hat Label Printing– Rugged, Industrial quality custom hard hat decals, labels, and stickers for use on hard hats, tools, tool boxes, machinery and vehicles. “Nova saved me by printing 10,000 stickers for my product in a day. The turnaround was fantastic, as was the customer service and final product. 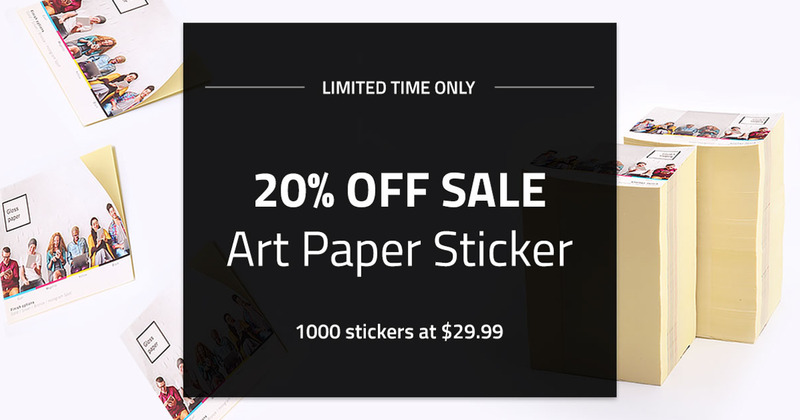 At Nova, you’ll work directly with a personal account representative on all customized stickers printing jobs, one on one throughout the process. 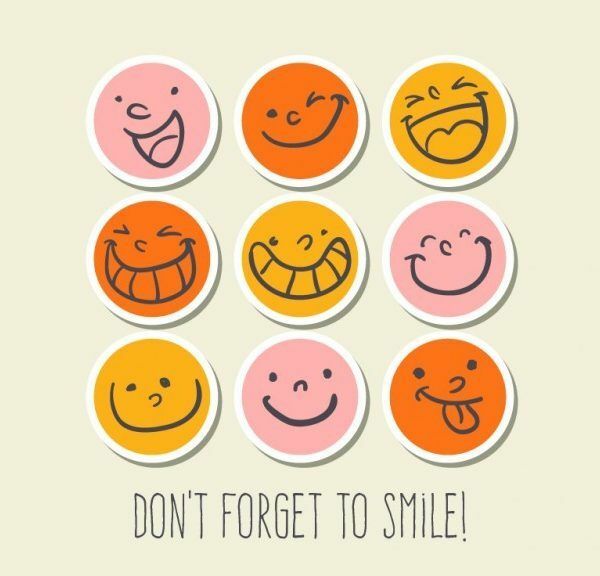 and we will be communicative with you every step of the way. 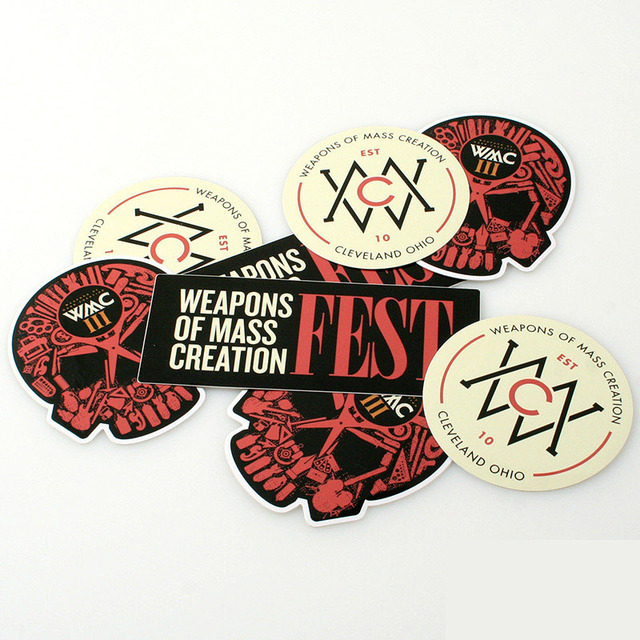 Choose Fast Printing and find out why we are chosen to print stickers for so many NYC businesses, organizations and individuals. Submit an online quote today, or make a general enquiry via email at [email protected] and one of our friendly team will be with you as soon as possible with the answers you need. Let’s get the sticker party started. Education labels– labels for schools and higher education. For fundraising, special events, or to promote school spirit. Food and beverage label printing– a wide variety of product and information labels, great for freezing and refrigerating too! Bumper Stickers– the old standby. 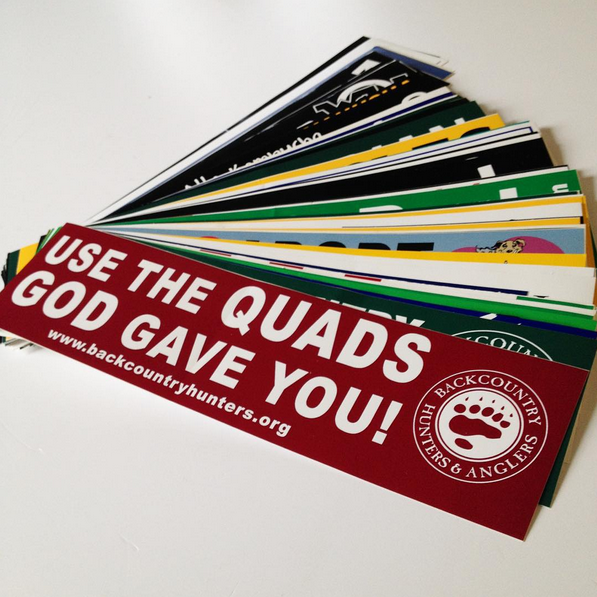 We print one, two, three, or full color bumper stickers in all shapes and sizes. If you already know what you want, then your next step is to request an online quote. For those that have any questions or concerns, we are here to help! Just get in touch with our team and we’ll give you all the information you need. Does it seem like you are speaking a different language? Didn’t you tell them to print black on white and they are saying you ordered white on black? Innovation, technology and creativity is at the forefront of our business: we have literally hundreds of options and ideas to make your company stand out. 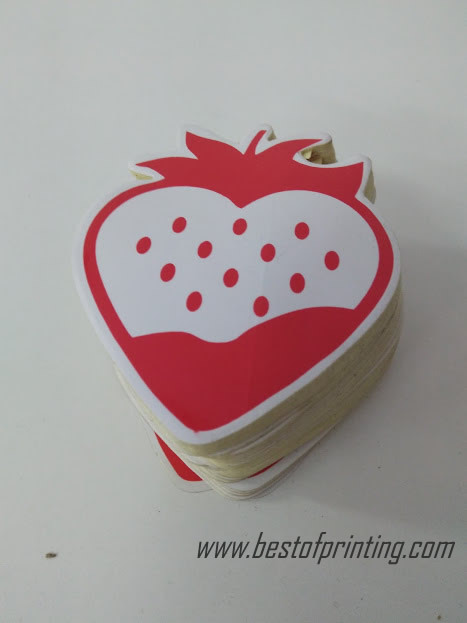 While business cards form the backbone of your business marketing, custom sticker printing is that slinky something extra to drive your branding home. Whether you want an organic and craft-like look or something bold like hologram or neon, the only limitation is your brilliant imagination. We encourage you to create something wonderful and unique; choose whatever shape and size you like and if you can’t find what you are looking for then ask us to customize it—that’s our specialty! Financial Industry Label Printing– mailing, file, routing and document labels, anniversary and celebration labels, coupons, static cling. Whether you are running a business, promoting an event, spreading a message or anything in between, it’s important that you stand out. Here at Fast Printing we make it easy to get your voice heard with our custom label stickers; we stock an extremely extensive range that includes everything from high gloss and eye catching to streamlined and simple.